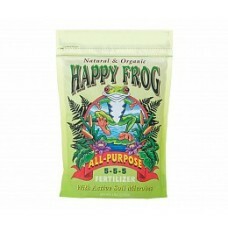 Support healthy growth all season long with our Happy Frog® All-Purpose blend. 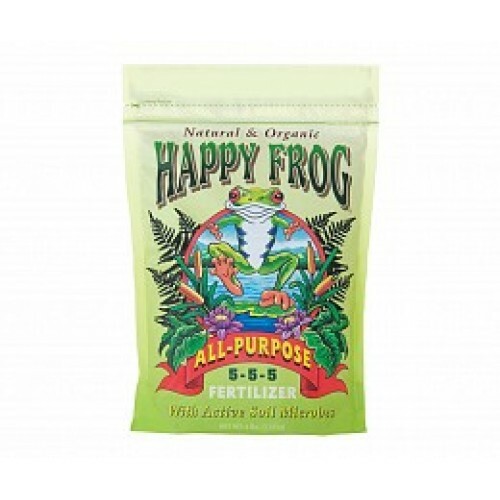 It's pH-balanced with premium organic ingredients like feather meal, fish meal, bat guano, and humic acid, a naturally occurring organic material that is formed when organic matter decomposes. Humic acid helps with seed germination and may increase the uptake of important micronutrients.